“This is the missing link between Explosions in the Sky and Bongripper“ says a friend about Berlin based instrumental 5-piece neànder. Where do you draw the line between Post-Metal, Doom, Stoner or even Modern Black Metal? 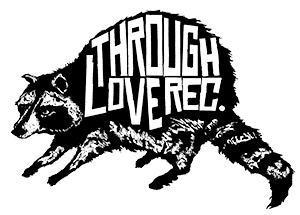 Post-Rock and Underground Metal have always been familiar. This is sweeping Ambient music combined with the intensity of a Norwegian Black Metal group. Epic songs hovering around the 10 minute mark. Black Sabbath influenced droning Doom riffs ascending into heavenly, dreamy soundscapes. 5 hypnotic chapters made to be listened to in its entirety; this album tends to be ritual music. 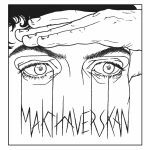 Founded in 2017 the collective consists of members from bands like Ånd, Patsy O’ Hara, Earth Ship and indie collective Casper. Asked about why they keep their music on an instrumental level the answer is „a singer would reduce us into being either a Metal- or a Post-Rock band. We believe that the sacrifice of lyrics will keep our musical vision open and will help to intend on the music“. 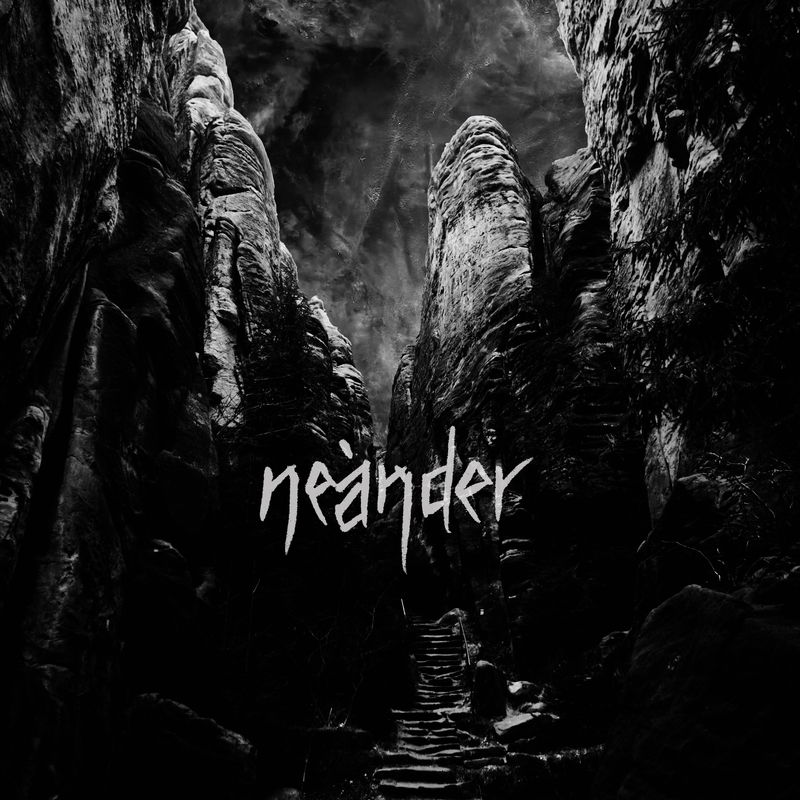 neànder recorded its self-titled debut album in March 2018 at Hidden Planet Studios, Berlin (The Ocean, Abest, Sun Worship) mixed by Jan Oberg from Earth Ship, mastered by Magnus Lindberg from Cult of Luna. 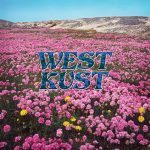 FFO: Bongripper, Explosions in the Sky, Isis, Neurosis, Russian Circles, Year Of No Light or Mogwai.